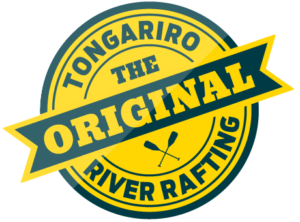 Do the ultimate tour of Turangi with our Winter Special. We have partnered with the top activities in town to create one great package for one great price. The package includes bike hire so that you can check out the Tongariro River Trail. Along the way is the National Trout Centre, which you will be able to explore. 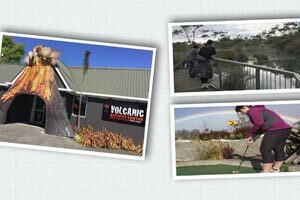 Carrying on with your day you will be able to go play a round of mini golf at The Adventure Mini Golf course in town, then check out the Volcanic Activity Centre and finish off with a nice relaxing soak in the Tokaanu Hot Pool. Or mix it up to any order of your choosing. Shorts, Polypro, Windbreaker, Camera, Water Bottle. Children 16 years and younger.